Views, Value and priced to sell! This 36 acre parcel has easy access and state land right across the street. 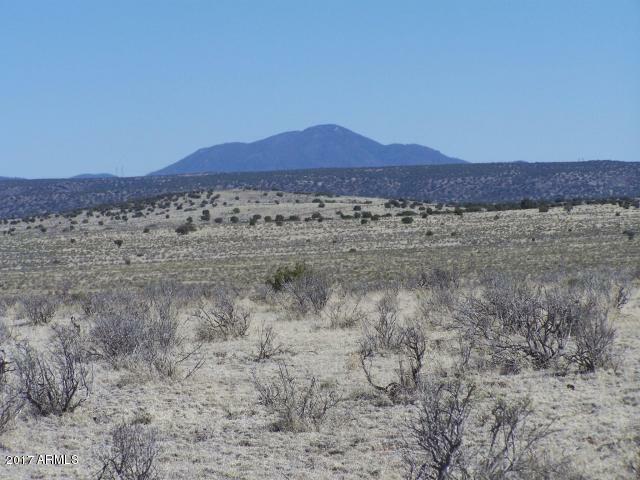 At just over $500 an acre you won't want to miss seeing this parcel.